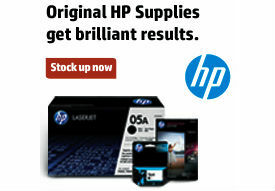 Win more than $3,300 in Universal School Supplies! Thanks to Universal, the school supplies giveaway prize package now includes and additional $3,300+ in school supplies: scores of note pads, highlighters, extra pens, glue and more! 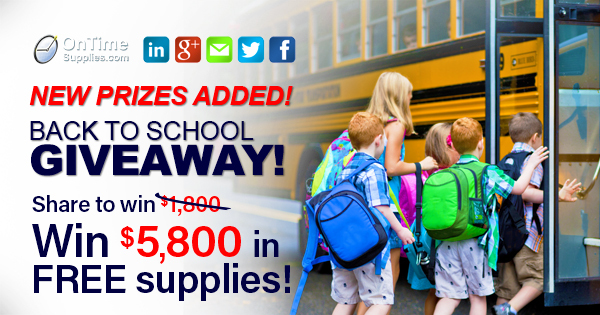 Plus, win more than $600 in Oxford and Pendaflex School Supplies! TOPS Products also stepped up this week, with a donation $850+ in organizing supplies for teachers and students, including HUNDREDS of pocket folders, index cards, storage envelopes and more! With such a huge prize packages stuffed full of faves and essentials, you don’t want to miss your chance to win. You can find the all the entry rules here. (That’s also where you should post your entries.) And check out more of the prizes here. Woo Hoo, Fingers and Toes are definitely crossed!